Looking to improve your surfing through a structured surf course? We provide a regular introduction to surfing courses in Cornwall with speciality camping accommodation. 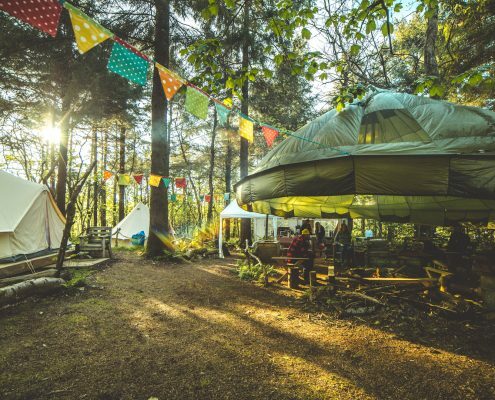 Our surf weekends are an immersive introduction to surfing course spread over a weekend in Cornwall combined with a night camping at our unique private woodland wild camp. Led by a dedicated team of experienced surf coaches the weekend aims to provide insights to all aspects of surfing. A series of three progressive lessons each structured in an easy to understand step by step process allowing you to quickly develop new skills to practice and master. An important part of surfing is understanding the theory and reasons behind both your actions and the ocean. Having a greater understanding of the sea and the processes behind your actions solidify your skills and create a roadmap for your future direction as a surfer. We use the Independent Ability Measure iAM bands to help us guide you along the surfer’s path. Using structured techniques and honest feedback, iAM bands surfing ability measure provides a clear set of skills to work on and obtain before moving on to the next stage of surf skills. 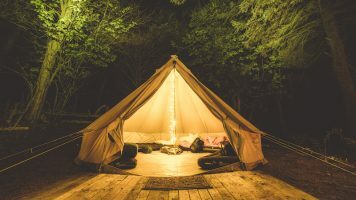 Our wild camp site is located on a live working dairy farm just a few miles from Newquay and is there a perfect place to relax after a good day in the surf. 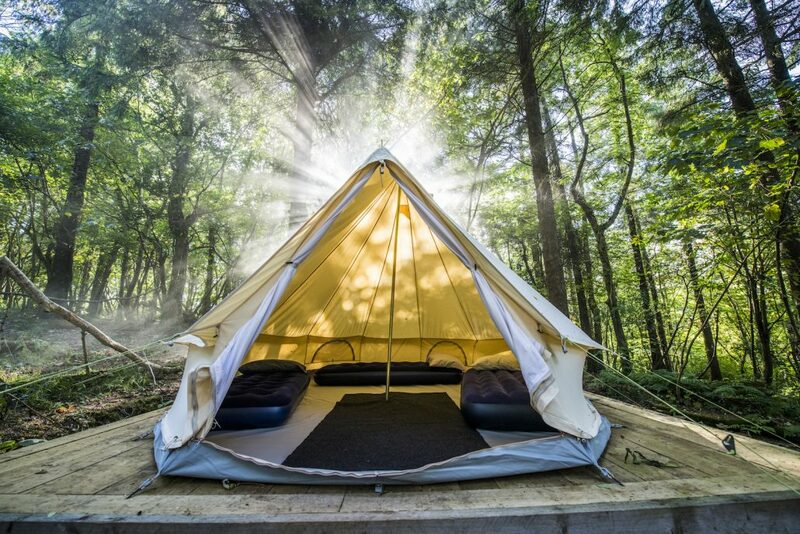 Set in our very own private woodland we’ve taken a whole new approach to camping as you know it. 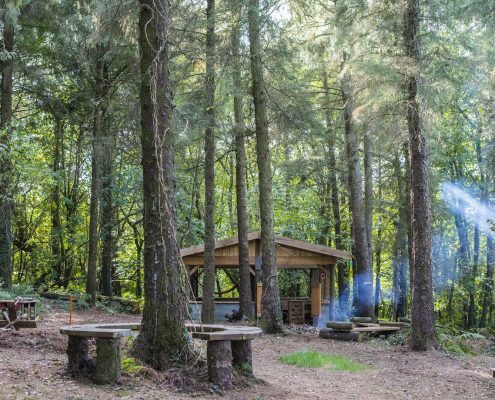 Packed with activities and a variety of areas to explore the woodland wild camp is a unique experience in itself. 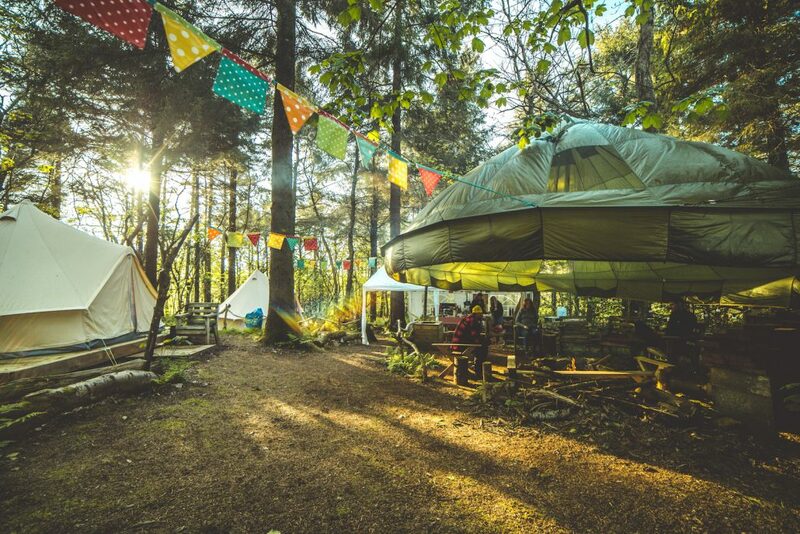 With a large open sided barn for surf theory’s and socialising, a games area covered marquess, BBQ’s and fire pits it’s camping but not as you know it. 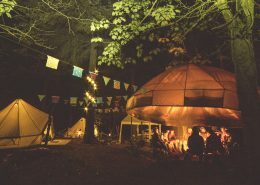 BBQ and fire pit for sharing stories of the day and unwinding before kicking back in our comfy shared Bell tent accommodation each supplied with airbeds & pillows. What makes our surf course different? 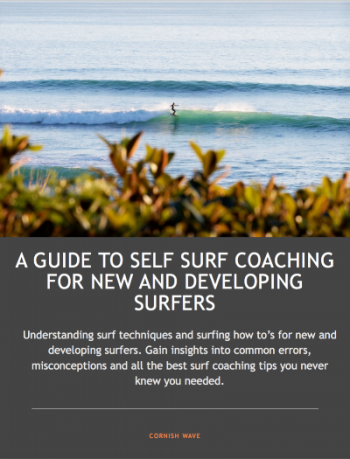 Aimed for surfers who are either new to the sport or those who’ve some experience we cover both the physical fundamentals of surfing and the less understood but equally important surf theory. Our surf school in Newquay the heart of the UK’s surf scene provides us with a fantastic base to deliver our unique surf course. We’re a short walk from two great surfing beaches allowing us to get the best conditions of the day. HOW MANY PEOPLE ARE ON THE SURF COURSE? Each surf course has 8 places. I’M AN INDIVIDUAL, IS THIS WEEKEND FOR ME? 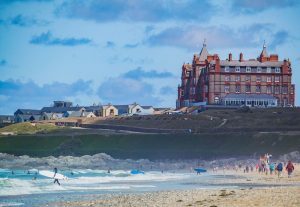 Yes, our surf weekends are perfect for individuals looking for a weekend packed with surfing, socialising and enjoying the best of what Cornwall has to offer. WHAT TIME DOES THE WEEKEND START AND FINISH? Arrival time on Saturday is 11am. We typically finish around 1.30pm on Sunday. HOW MUCH WILL WE SURF? You’ll have plenty of time to surf with each session length designed to maximise time in the water. IS THE SURF EQUIPMENT INCLUDED? Yes, warm quality wetsuits and surfboards suited your ability are included. 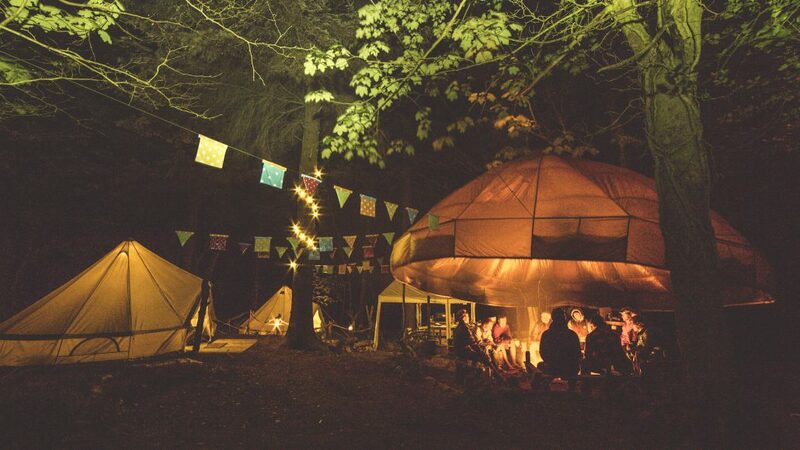 You’ll camp in large shared canvas bell tents. Each provided with airbeds & pillows. 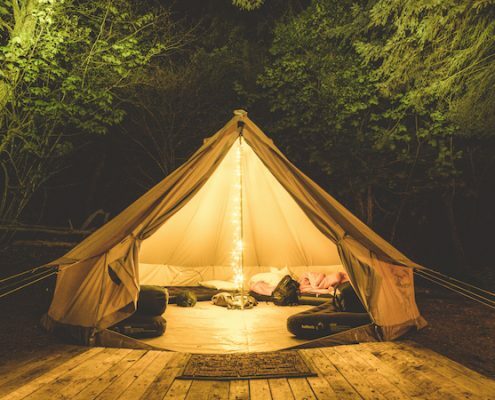 Just bring a sleeping bag and warm clothes suited to the time of year. 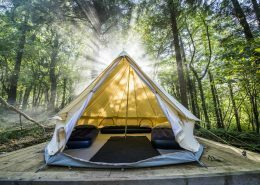 HOW DO WE GERT OT THE WILD CAMP? Typically we all travel by car in convoy up to the camp site after our second surf session. 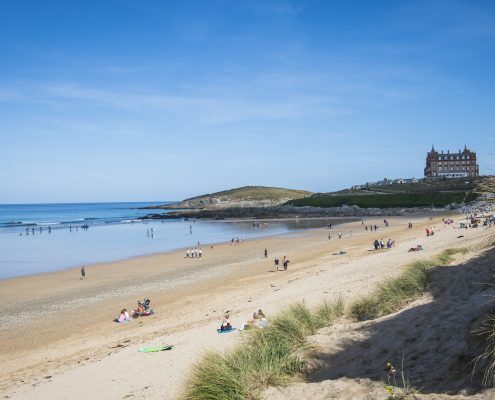 The camp is roughly 11 miles from Newquay. If you don’t have access to a vehicle you can arrange a lift with your coach or organise a lift with one of the other members of the surf course. 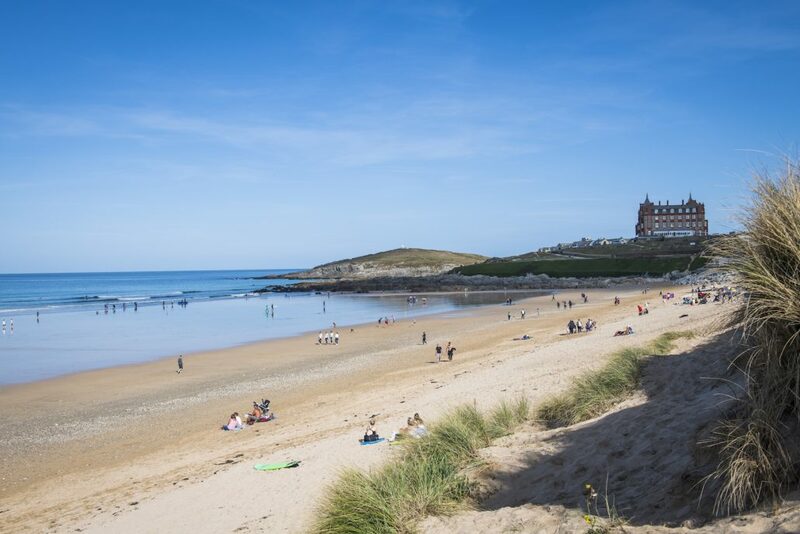 After the initial surf lesson, you’ll have time to grab some food in Newquay before jumping back in the sea for our second surf session. For food, at the wild camp we suggest BBQ food and snacks. You’ll have time to visit the supermarket across the road from our base before we head to the camp site. 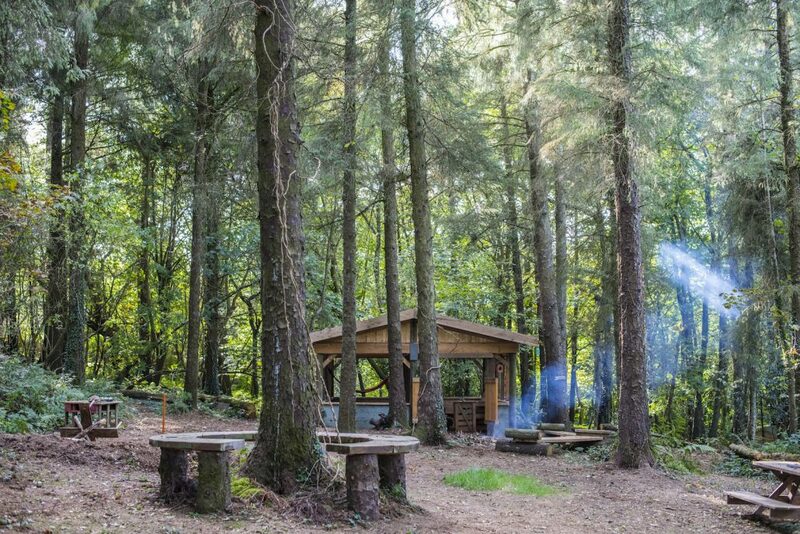 The camp is fully prepared with a BBQ, basic camp cookers and all the utensils you need. 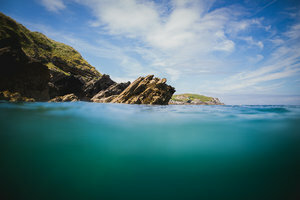 In our Coasteering sessions in Newquay area, we explore the historic Smuggler's coves and secret passageways. 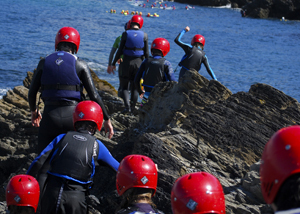 Join our Coasteering sessions in Newquay now. Coasteering – it’s not as scary as you think! The more you learn about Coasteering, the less scary it seems! 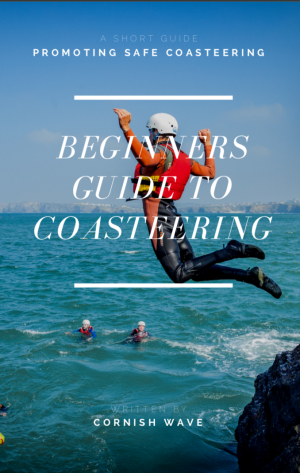 We take a closer look at what makes a Coasteering Session to reassure anxious first-timers to Coasteering in Newquay. 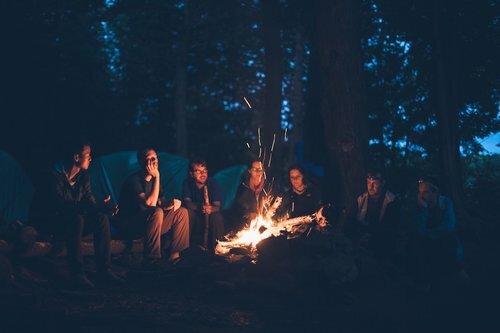 Our Wilderness & Adventure Stag Do weekends are perfect for those seeking a mix of wilderness, adventure and night life.